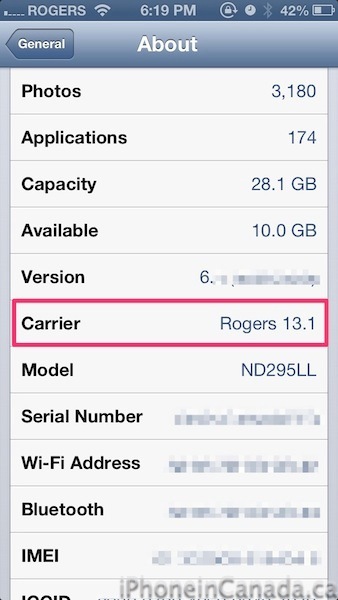 Numerous users have experienced an iOS 6 bug where data gets used over Wi-Fi, which Rogers and Fido have claimed has nothing to do with their end. This carrier settings update could address that issue, just like how Verizon released a 13.1 update to address the same bug back in late September. 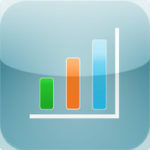 Fido users probably should see this update as well. 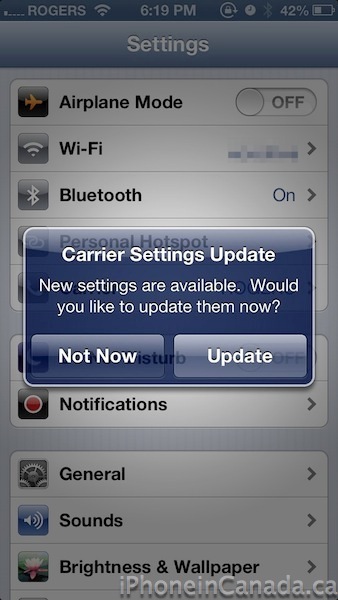 Let us know if this carrier update fixes your data over Wi-Fi usage bug, or changes anything else on your iPhone. Update: Some users note you need to reboot after the install for the update to come into effect.